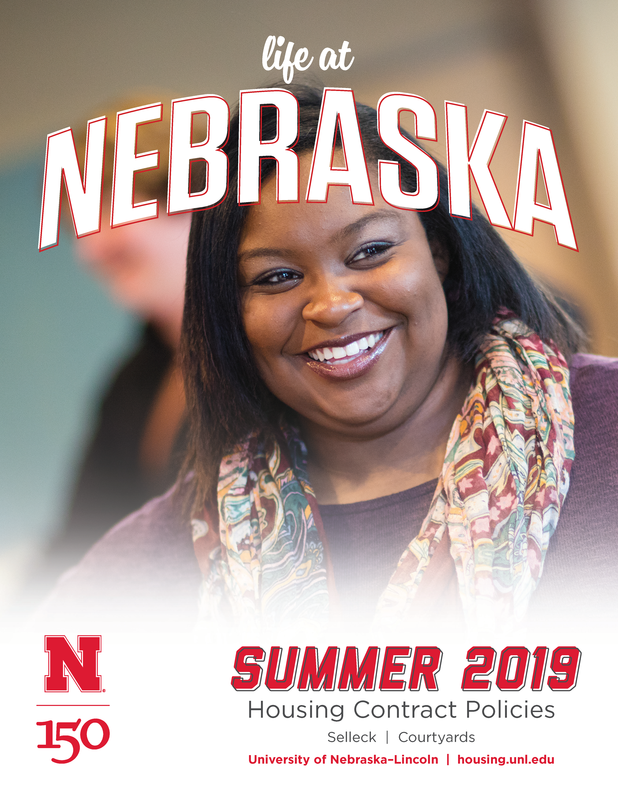 Traditional & Suite-style residence halls are available for all students. 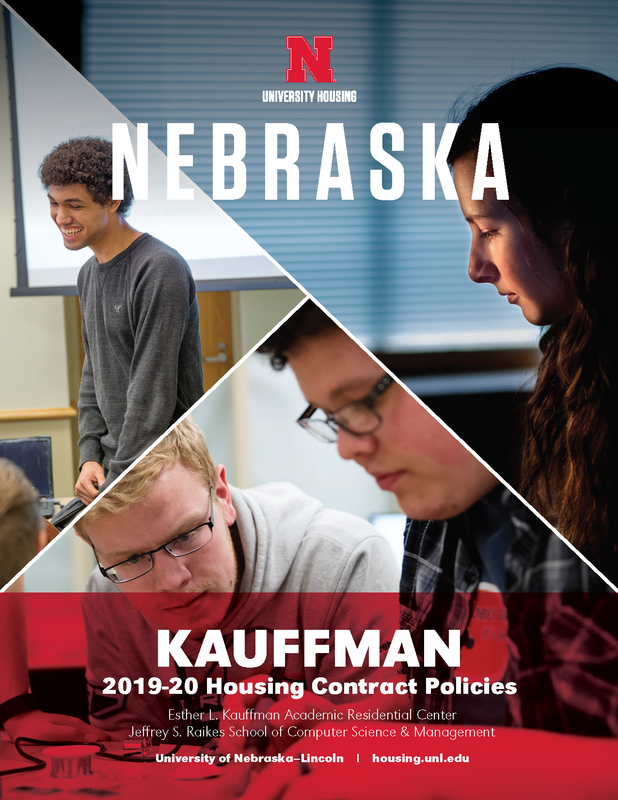 Traditional halls include Abel, Massengale Residential Center, Harper, Husker Hall, Love Memorial Co-op, Neihardt, Sandoz, Schramm, Smith and Selleck. Suite-style halls include Knoll Residential Center, University and Eastside Suites. All halls except Love Memorial are co-ed. Apartment-style facilities are available to upperclass students only. These halls include The Courtyards, Massengale Residential Center and The Village. Residents have the option of purchasing a meal plan. 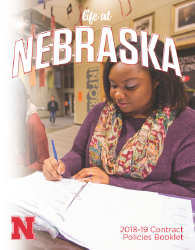 UNL has an on-campus residency requirement for incoming freshmen. Meal plan options are available for all room types. 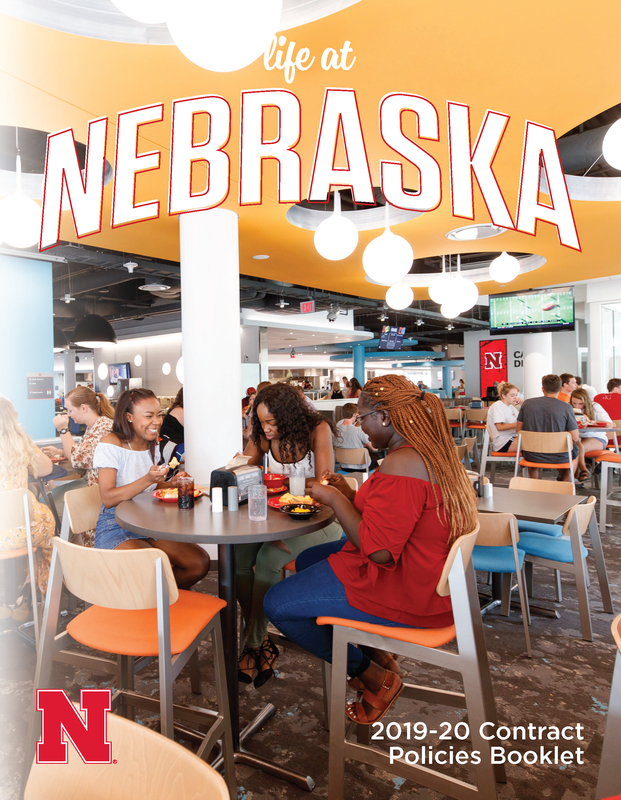 Husker has a common area kitchen and in Love Memorial students share cooking responsibilities on a rotating basis and are billed a food allowance. Summer contracts available March 5! Carefully review all contract policies. University Housing responds to all e-mail messages within 48 business hours. If you do not receive a response, the e-mail has not been received by our office.